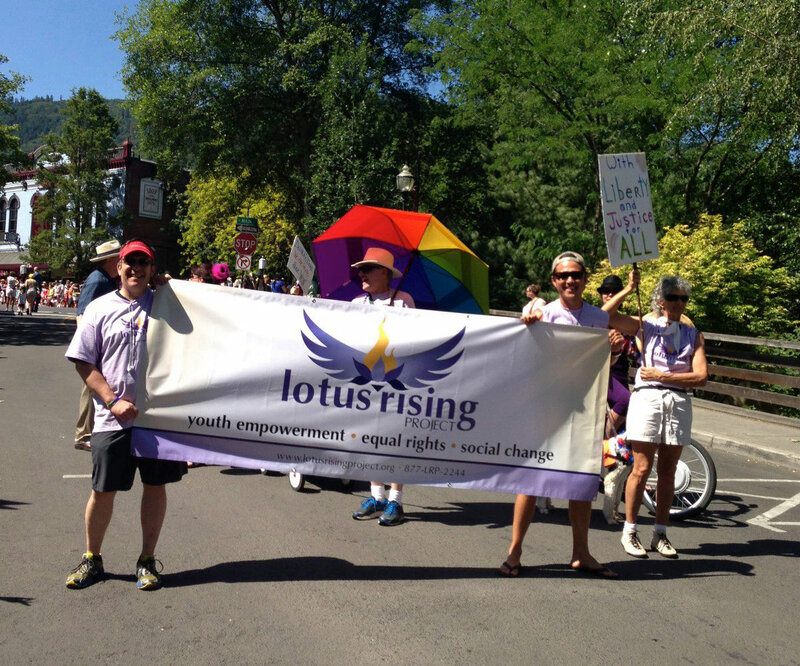 Lotus Rising Project supports youth and young adults around sexual and gender identity in Southern Oregon. Their mission is to create a visible, inclusive, safe community for queer youth and to combat intolerance in all forms. Support for travel to training.